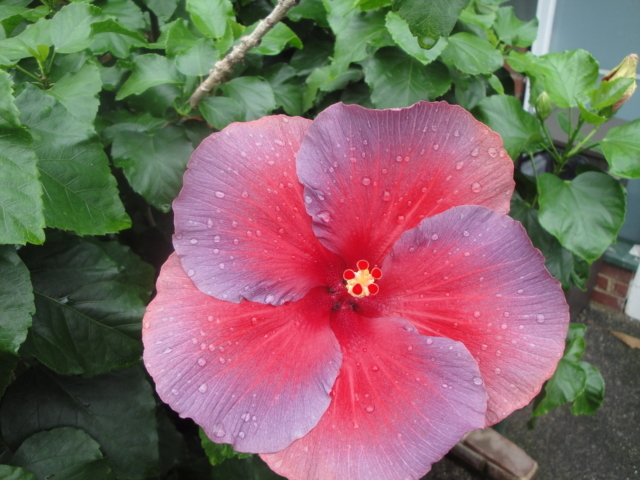 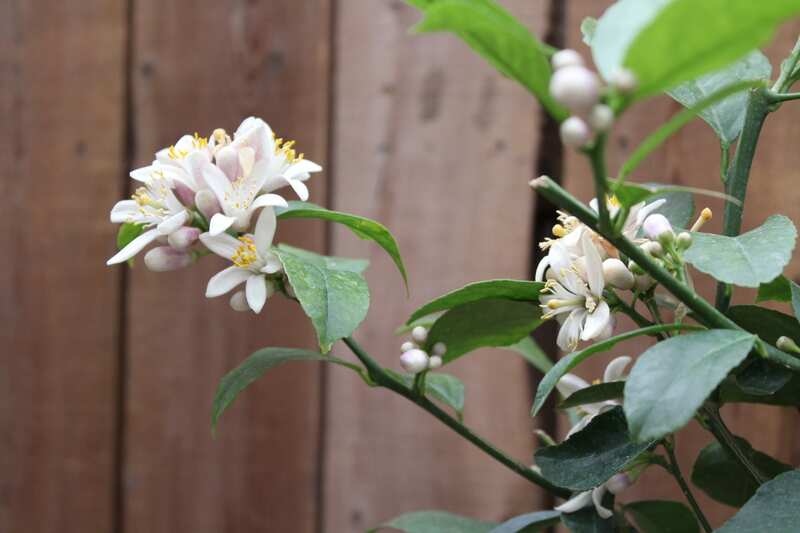 At City Floral Garden Center, we will teach you how to put a little work (and a lot of sunshine) into tropical house plants and citrus trees, so you can squeeze fresh, home-grown lemonade or enjoy large, tropical hibiscus flowers – even in the winter! 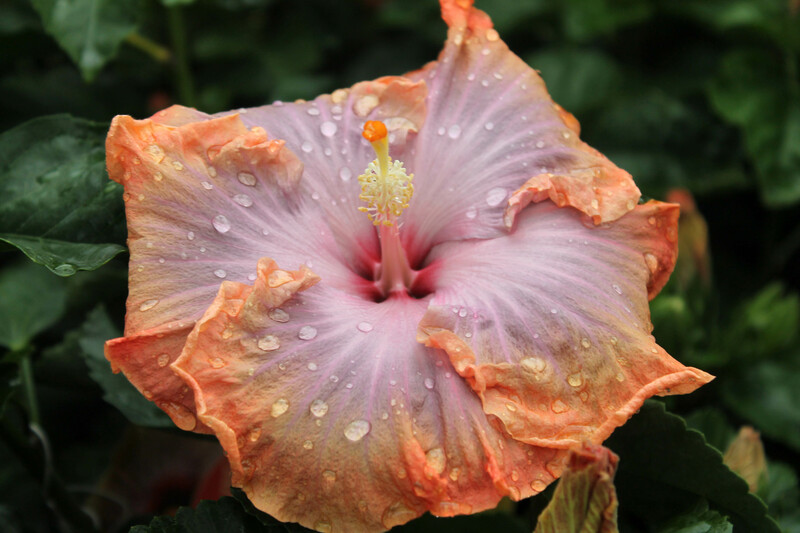 Many people use tropical plants as beautiful focal points on their patios for seasonal color in the spring and summer. 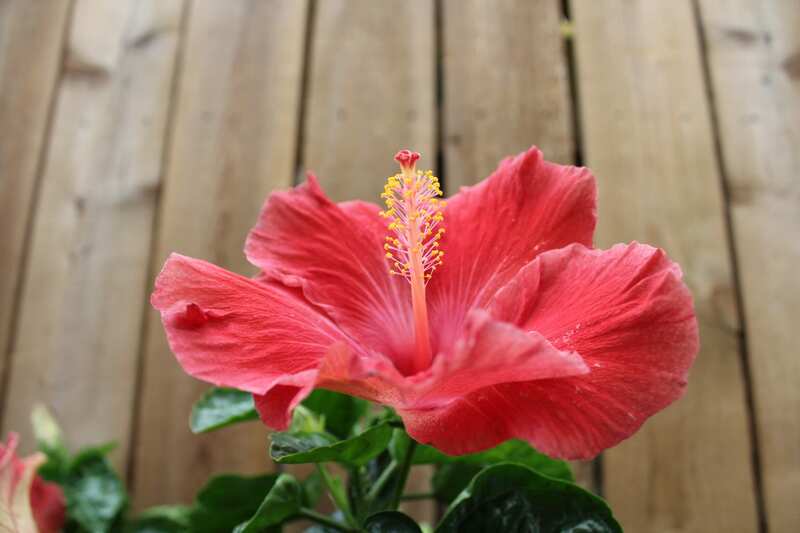 In sunny Denver, our hot summer climate is perfect for tropical bloomers like Hibiscus, Mandevilla, Bougainvillea, Jasmine, and many more. 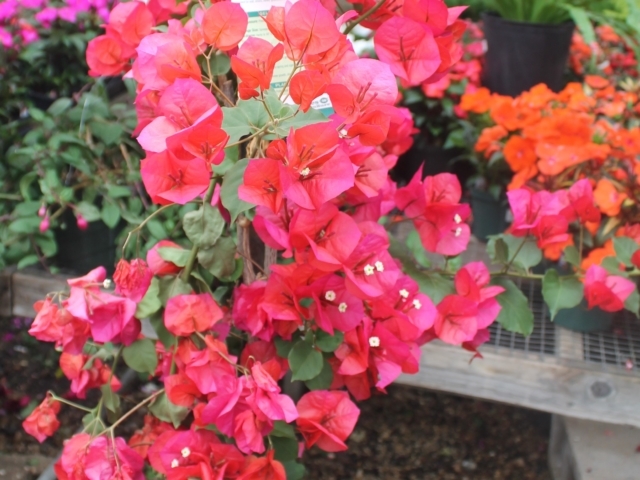 Just don’t forget to feed these hungry plants plenty of bloom-boosting fertilizer! 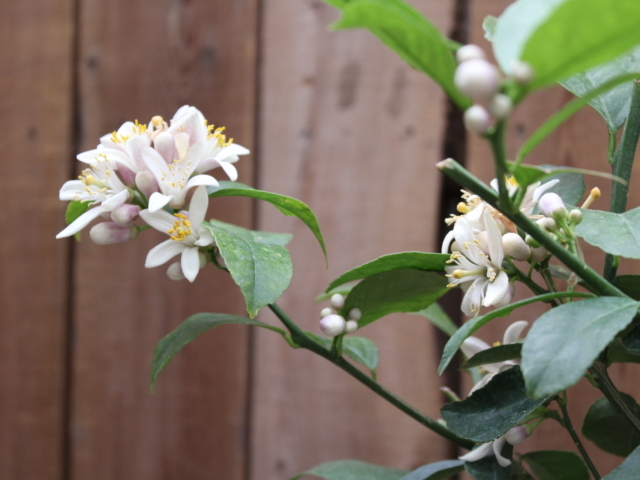 Make sure your plants and flowers are free of bugs before introducing them into your home. 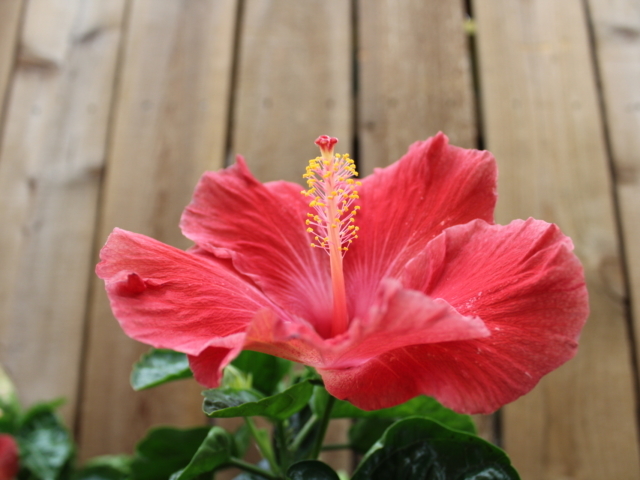 We recommend a systemic pesticide to all blooming tropicals when they are in a home. 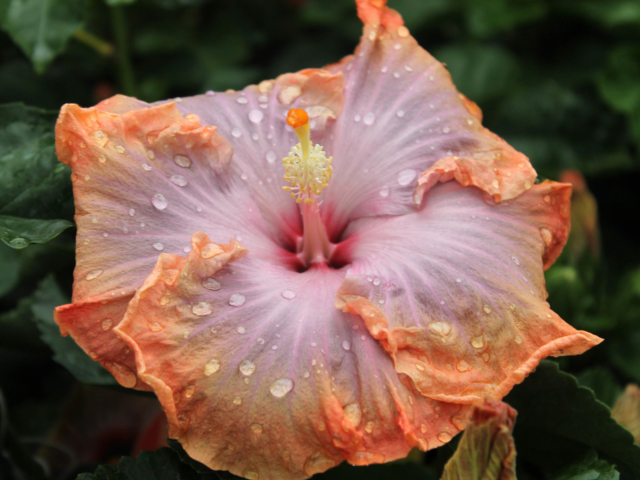 Give your tropical plants a good pruning, 6-8 inches, to encourage new growth. 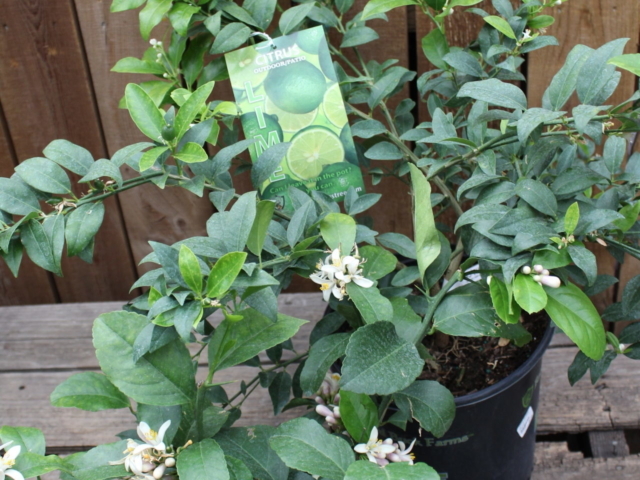 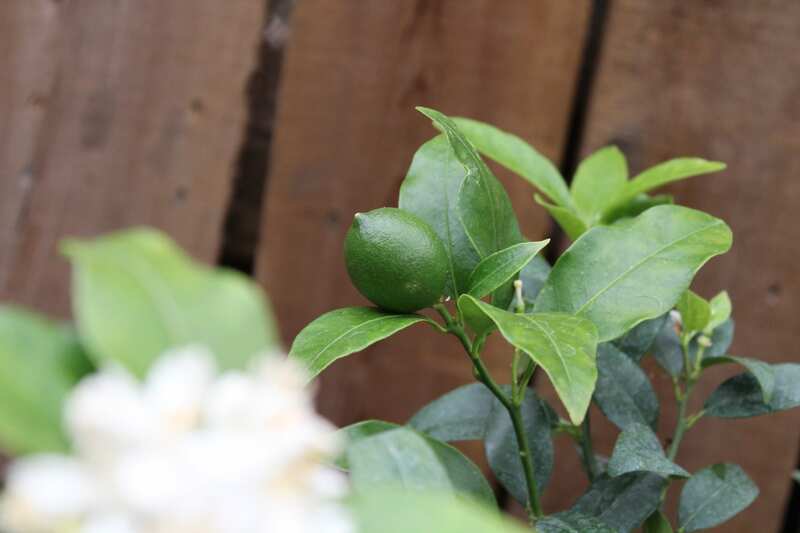 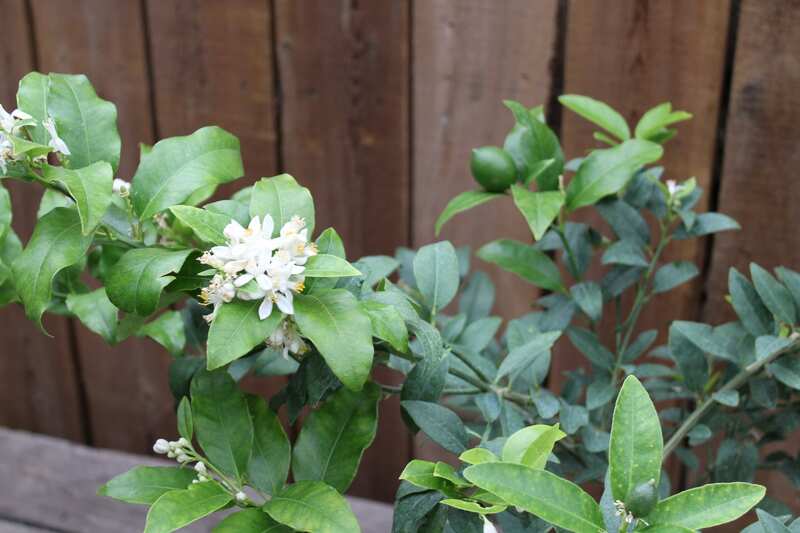 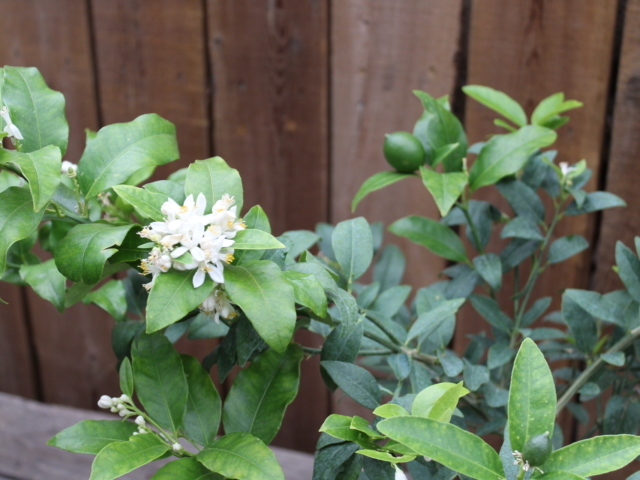 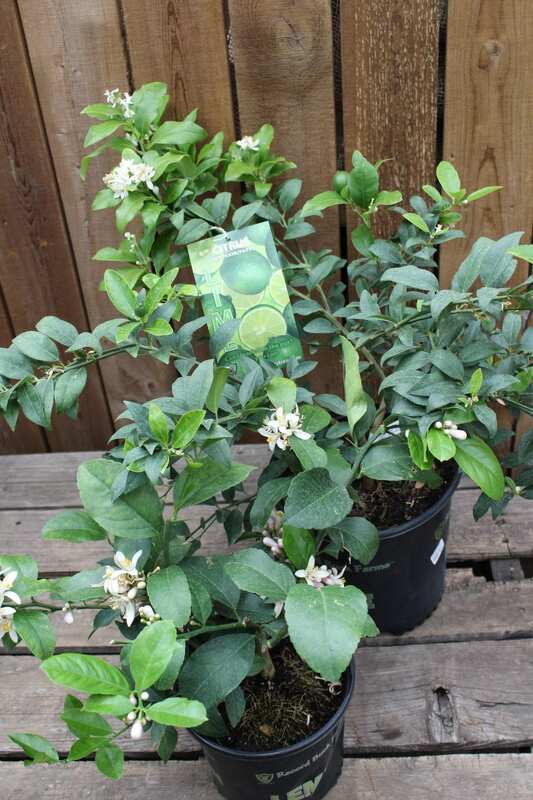 Fertilize your tropical and citrus plants often and watch them grow! 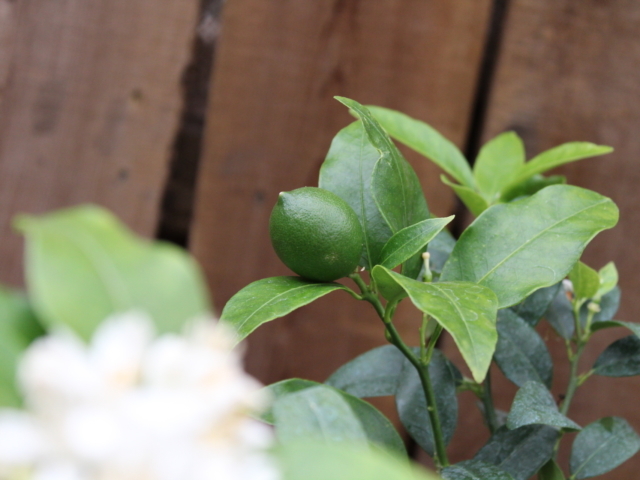 Want to learn more? 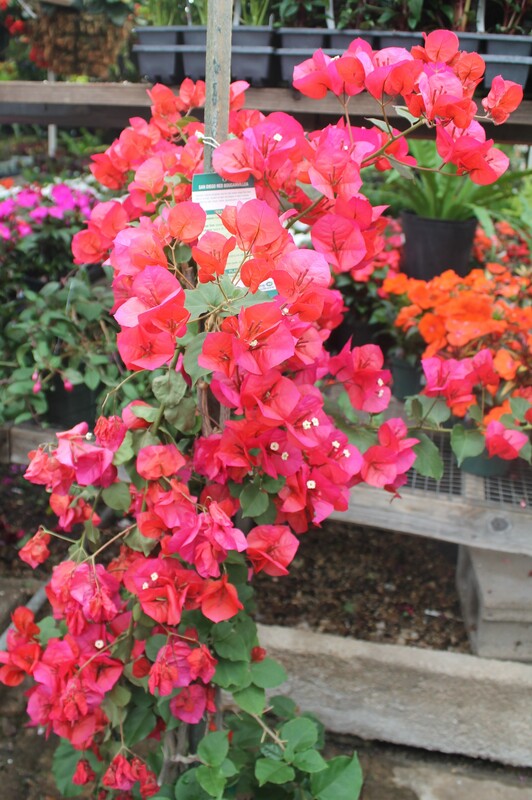 Call, visit, or email us!